Welcome, to the Not Your Average Nice Guys Podcast! We’re extracting the fear out of marijuana! Listen as we talk about our everyday experiences in the legal California cannabis industry. By listening you’ll gain an insiders perspective on the growth and development of the industry as it climbs out of the wild west and into a fully regulated market. We each have different paths to cannabis but our team is passionate about the plant and the individuals consuming it. 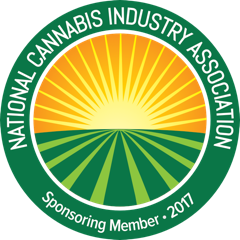 This podcast was created to help provide our listeners with quality cannabis information from a trusted source, the Nice Guys. We keep it real and we make it fun. Our goal is to help end the stigma associated with cannabis, extracting fear out of the marijuana movement. If you enjoyed the show let us know and share it on social media. Together we can make a difference! Where do you listen to podcast's? Example: itunes, stitcher, google play, spotify, etc.